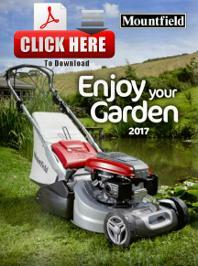 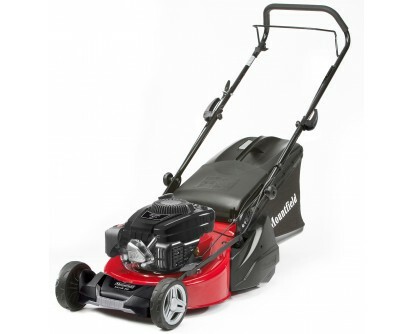 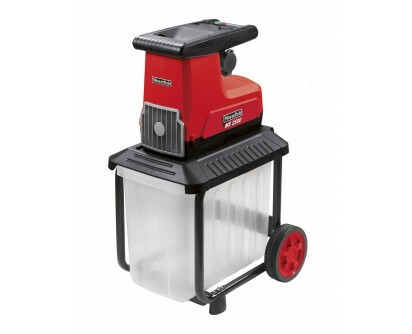 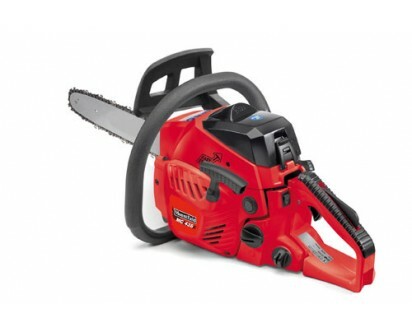 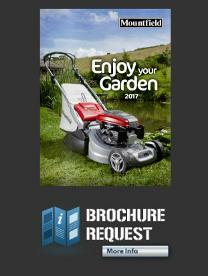 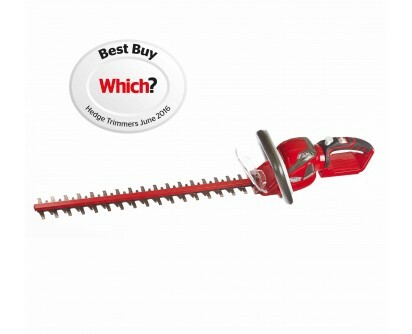 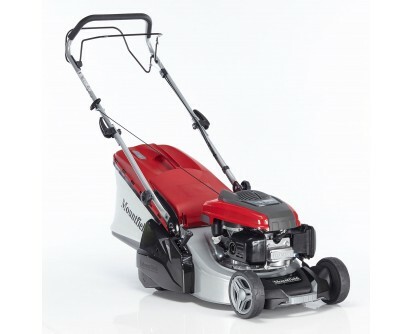 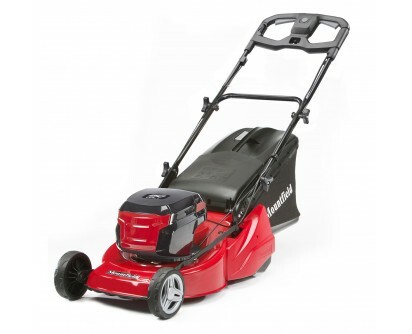 Mountfield has been a number one UK brand for over 50 years, and there lawnmowers, lawn tractors and garden care products all share a reputation for outstanding quality and reliability. 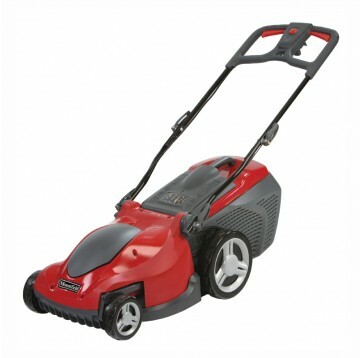 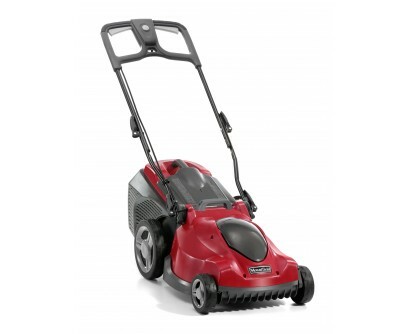 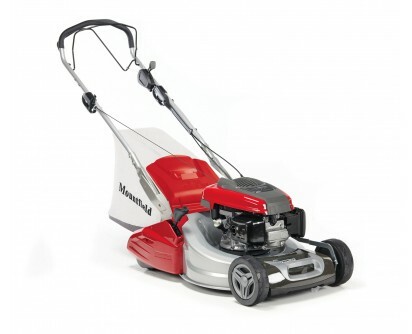 Mountfield began manufacturing rotary lawnmowers at premises in Maidenhead in 1962; the modern, high specification machines of today bear little resemblance to their ancestors, but all share a common ethos of quality and value for money - which has helped to make Mountfield the UK’s No.1 for over 50 years. 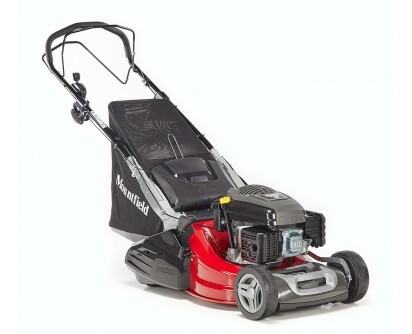 Mountfield Heritage Customers often write to tell us about their Mountfield mowers, some of which have been providing sterling service for almost as long as we have been in business. 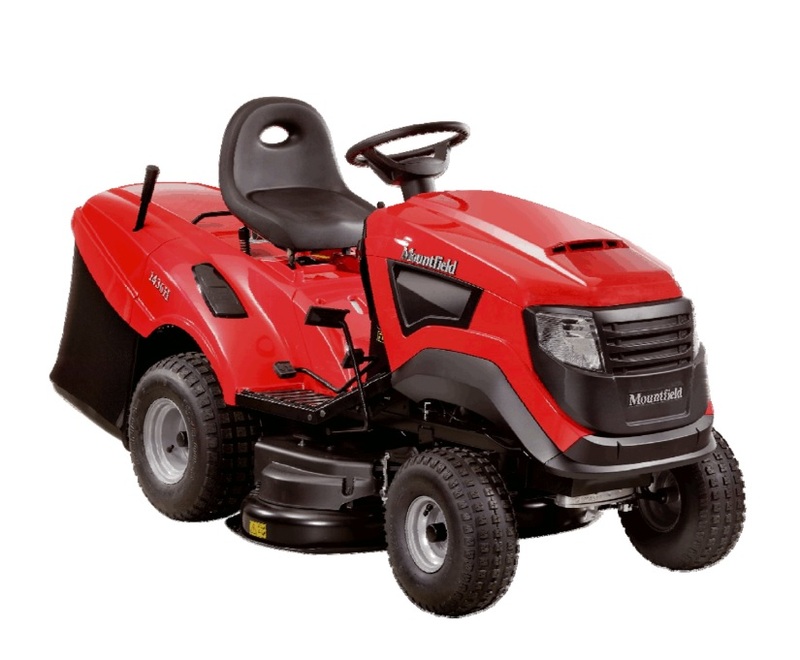 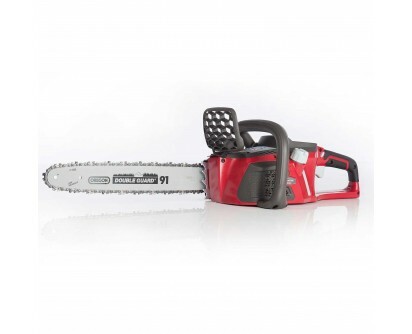 For many, their Mountfield is like a reliable old friend, perhaps eased into semi-retirement assisted by a new acquisition, but greatly valued nonetheless.